Denise R. Boyer, 37, St. Marys, died April 11, 2019. Services will be held 2 p.m. Wednesday at the Ingram Funeral Home in St. Marys. 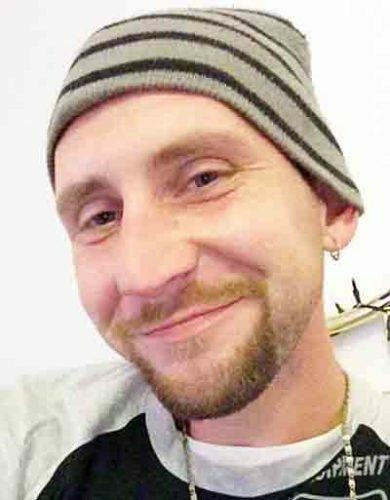 Friends may call from 1-2 p.m. Wednesday at the funeral home. 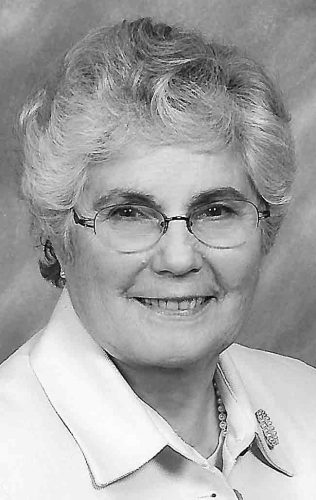 Clara Maxine Erb, 77 of Belmont died April 12, 2019. Services will be 6 p.m. Tuesday at the Ingram Funeral Home in St. Marys. Friends may call from 1-6 p.m. Tuesday at the funeral home. Melissa Jane Hickman, 46, of Parkersburg, passed away March 29, 2019. A private cremation will take place at Mid-Ohio Valley Cremation Society’s on-site crematory. 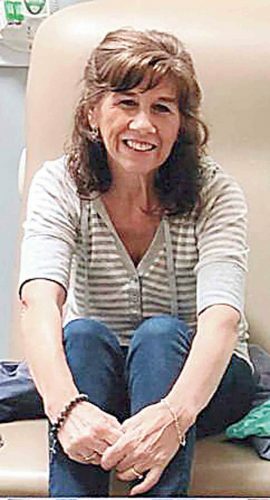 Luann Marie Ayers, age 56, of Parkersburg, passed away Friday, April 12, 2019 at the Camden Clark Medical Center. Arrangements are pending at the Lambert-Tatman Funeral Home, Pike St., south Parkersburg. Ralph M. “Mike “ Godwin, of Marietta, Ohio, passed away peacefully at the Arbors of Marietta April 10. His body has been donated to Ohio University in Athens. As per his request, there will be no services. 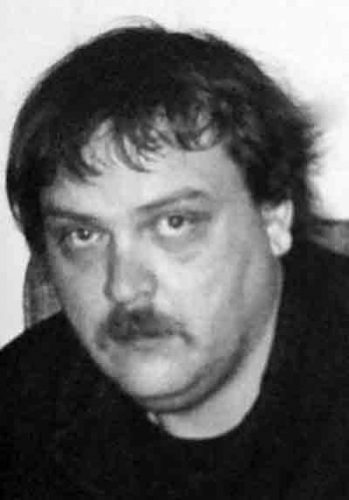 John Huffman, 50, of Parkersburg, passed away at his residence on March 30, 2019. A private cremation will take place at Mid-Ohio Valley Cremation Society’s on-site crematory. Juanita V. Cook, 88, of Left Hand, died April 9, 2019. Service will be at 2 p.m. Sunday at John H. Taylor Funeral Home, Spencer. Visitation will be one hour prior to the service. 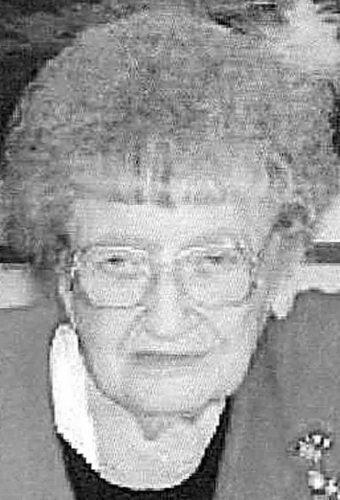 Services for Juanita M. Copley, 82, of Vienna, will be 3 p.m. Sunday, April 14 at Lambert-Tatman Funeral Home of Vienna. Visitation will be from 2 - 3 p.m. Sunday at the funeral home. Paul L. Cummings, 69, of Walton, died April 9, 2019. Service will be at 1 p.m. Saturday at the Walton Elementary/Middle School, Walton. Visitation will be 5 - 9 p.m. today at the school. John H. Taylor Funeral Home, Spencer, is in charge of arrangements.